Disasters are unexpected and devastating. The best defense against disasters is to be prepared. Having a Disaster Recovery Plan in place will provide you the guidance needed during those hard times. Natural disasters can happen at any time such as flood, fire, earthquake, etc. Natural disasters are not the only ones that can affect your business; random causes that include hardware failures, power failures, security attacks, software bugs and crashes happen often. In the DRP plan, responsibilities and steps to resolve the situation will be defined. The main objective will be to return your business back to working state avoiding a major impact to your earnings. Data backup is the most important item of the DRP. We communicate with you in selecting the items that need to be backed up and how frequently. With our solutions, we can back up any data from servers and user computers. We have plans that can suit your budget and needs. Our client interface is user-friendly and provides the possibilities to retrieve data from different restore points. Data Archiving – Archive data and records for as long as you need them. 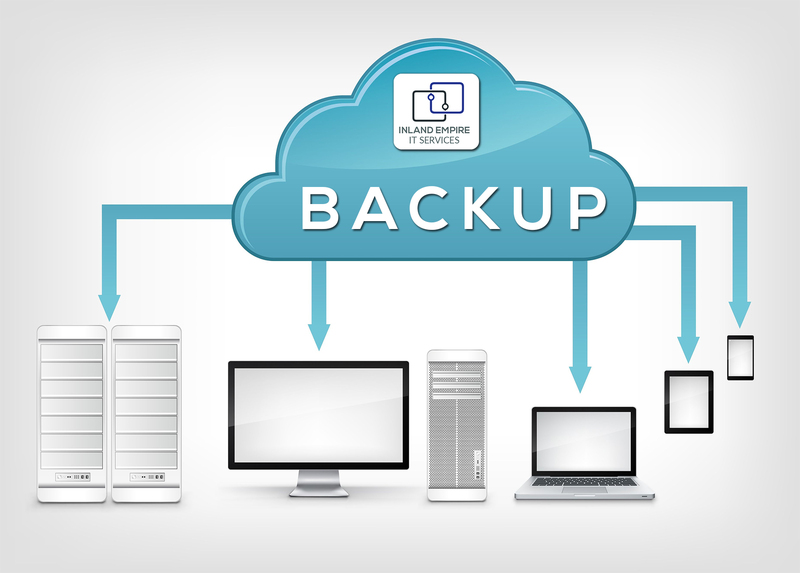 Give us a call or request a quote to find out more information on our backup services.